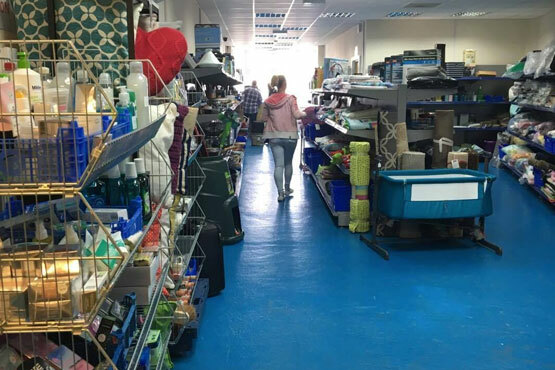 Our charity outlet shop has proudly been open for just over two years. 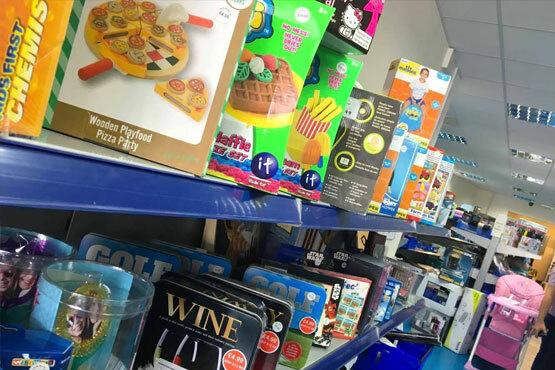 The popular shop continues to be a huge success within the local community and is purely funded through the generous donations of brand new goods which are then sold in the shop with up to 50% off the RRP! It's situated next to our head office in Nottingham.